Better late than never as they say. 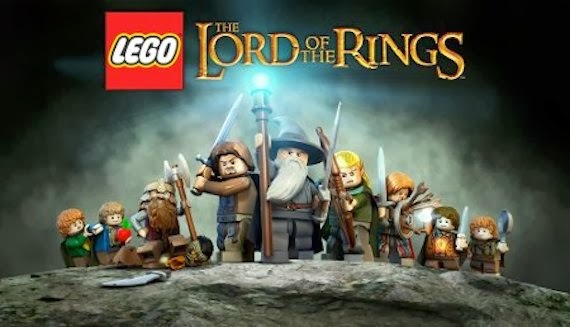 At a distance of several months after the launch of the console, LEGO The Lord of The Rings, also lands in Apple App Store. The Lord of the Rings in LEGO version for iPhone and iPad, boasts of 90 characters to unlock, different weapons to master, two different types of control and much more. Players must defeat enemies of various kinds and solve many puzzles on the way to Mount Doom to destroy the Ring. Objectives unlockable and support for Game Center. Complete levels and get a good score after which share it on the popular service offered by Apple.